Northwestern Chrysler Jeep Dodge is committed to providing &apos;No Bull&apos; pricing to all of our customers both on the internet and in the showroom. By submitting an inquiry here or on a specific vehicles page, we will provide you a detailed quote including finance or lease payments, your parameters for money down / term, and universally available rebates. 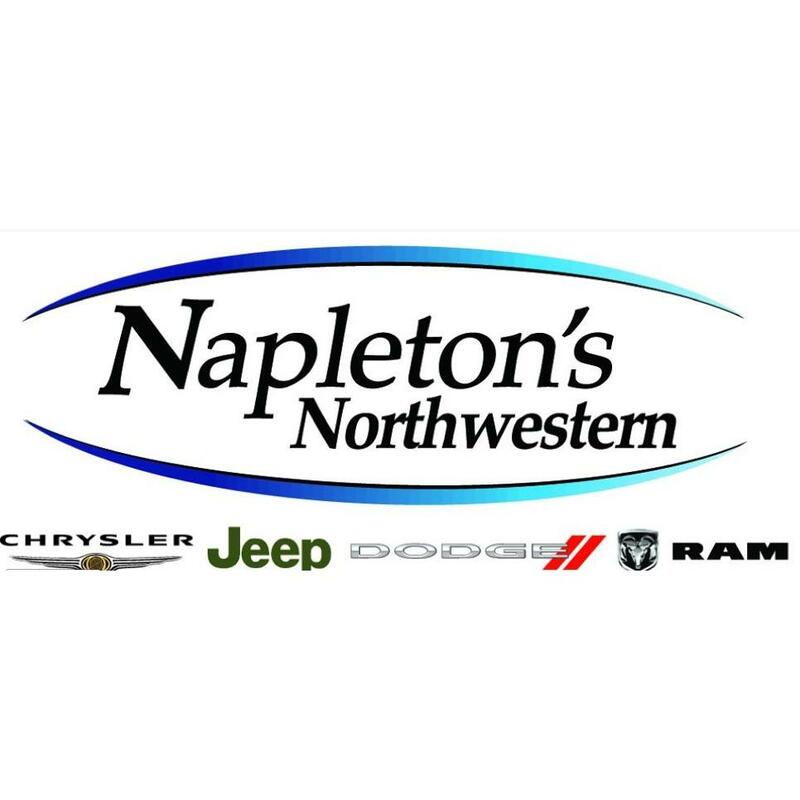 Give it a shot, and see why Northwestern is one of the fastest growing Chrysler Jeep Dodge dealers in Chicagoland!